Sara at Sadie Olive has chosen GREEN as the color of the week for her Shades of Inspiration challenge. You can get more details here and here. Jeanne that is so sweet. Imust look for some green for tomorrow. Jeanne, you did such a fine and pretty job with this challenge. 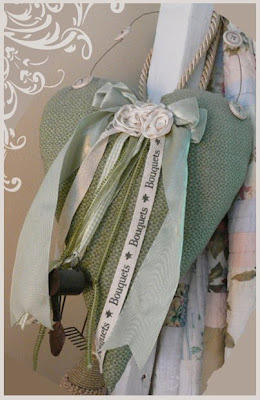 Love the heart with the garden embellishments!